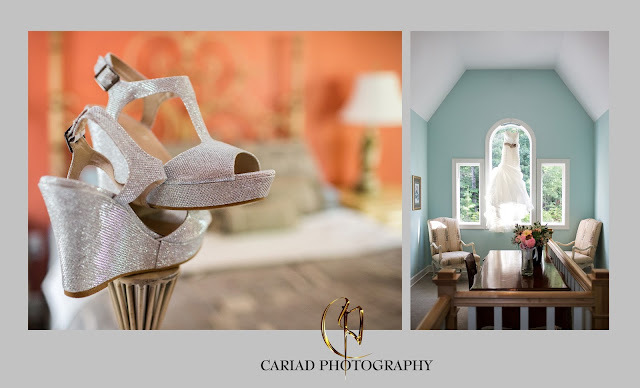 Cariad Photography Blog: North Georgia Photographer Cariad Photography at Splendor Mountain Wedding. 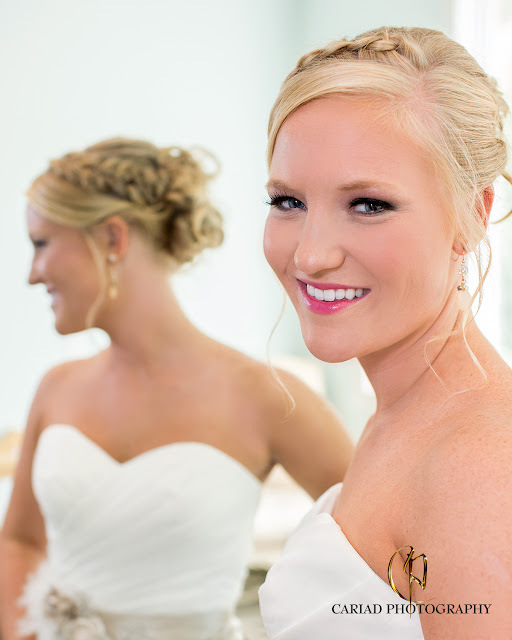 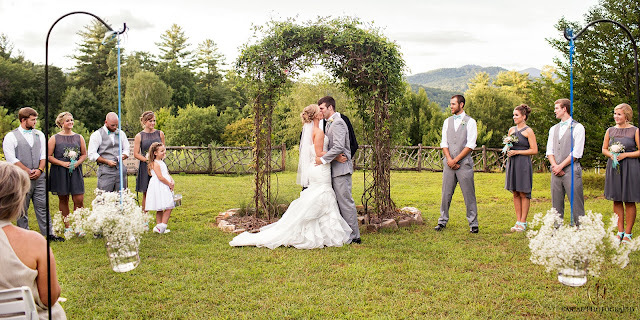 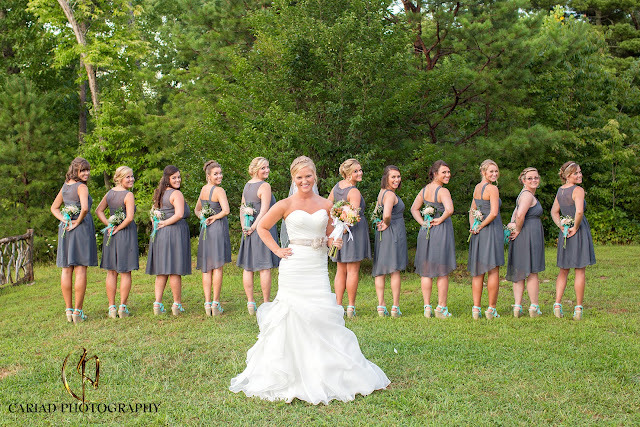 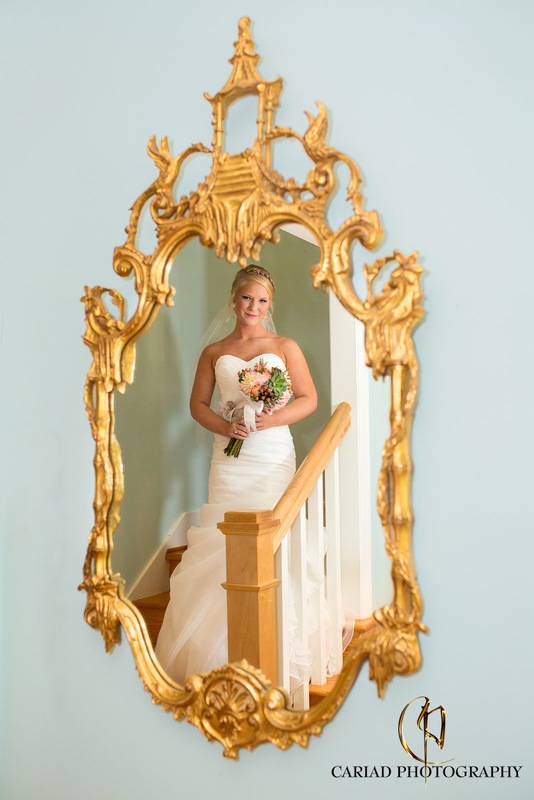 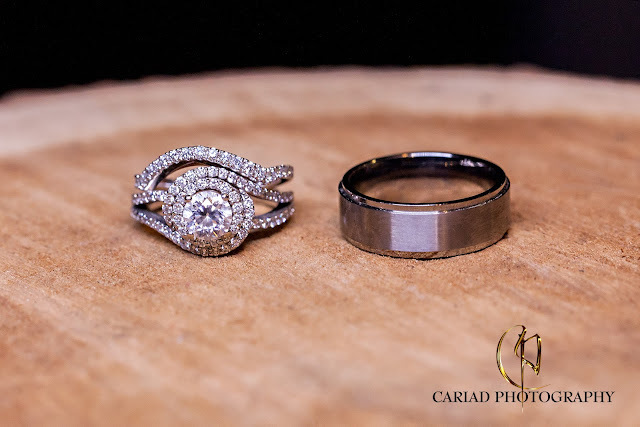 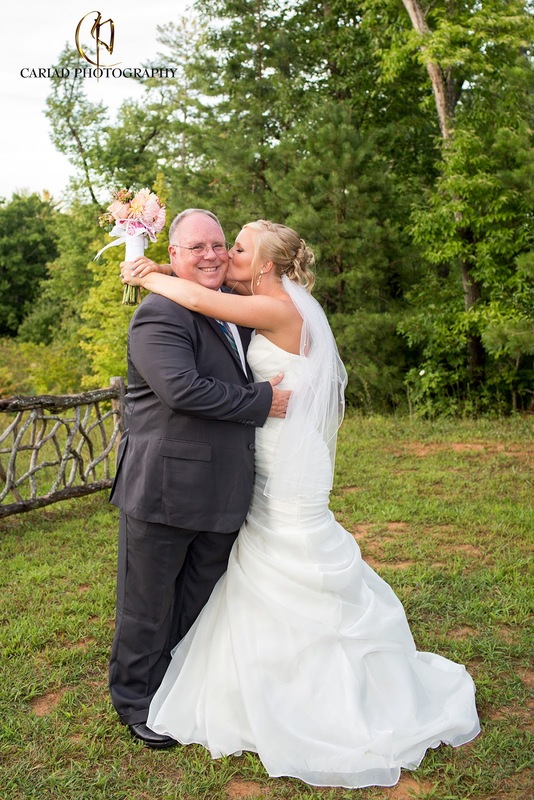 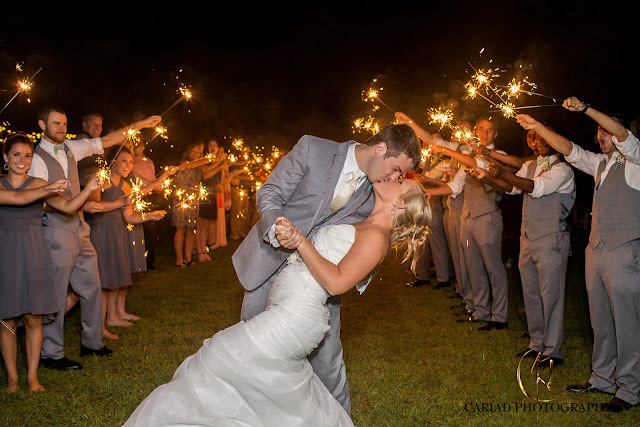 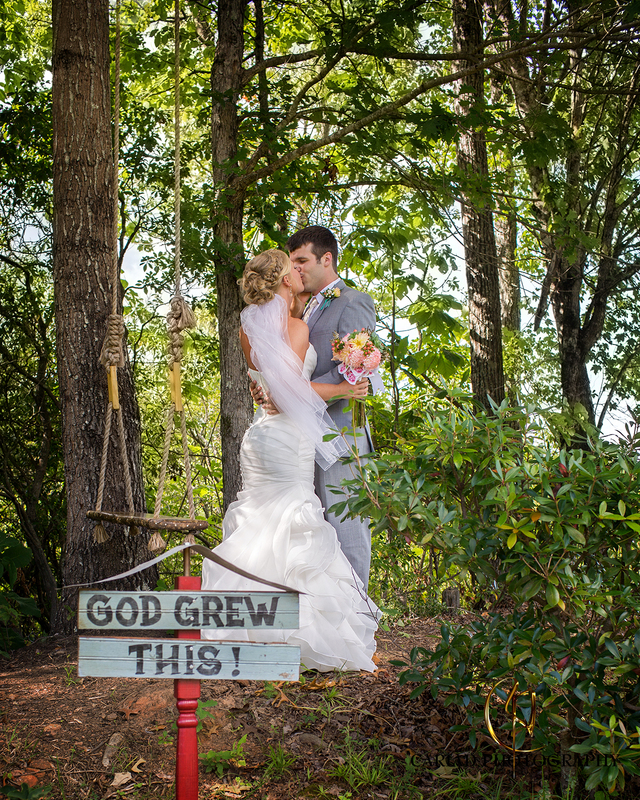 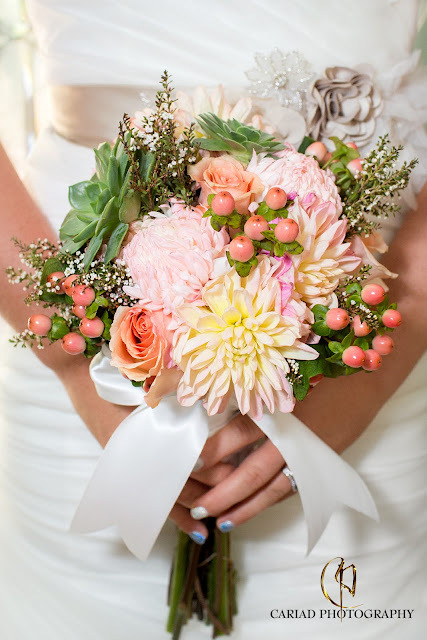 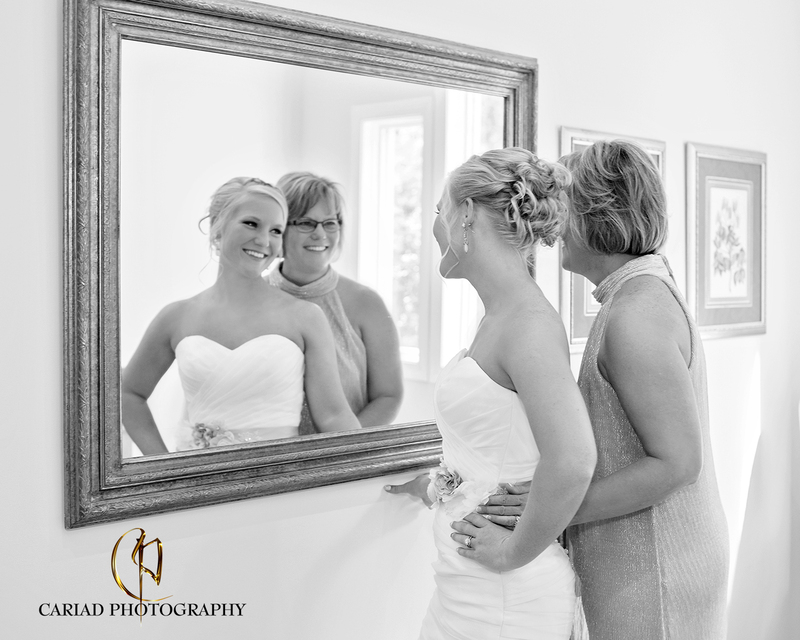 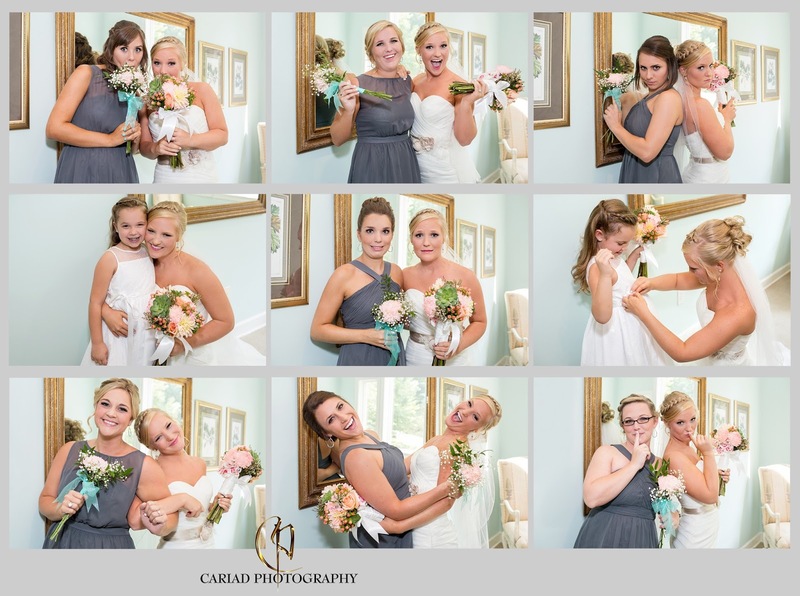 North Georgia Photographer Cariad Photography at Splendor Mountain Wedding. 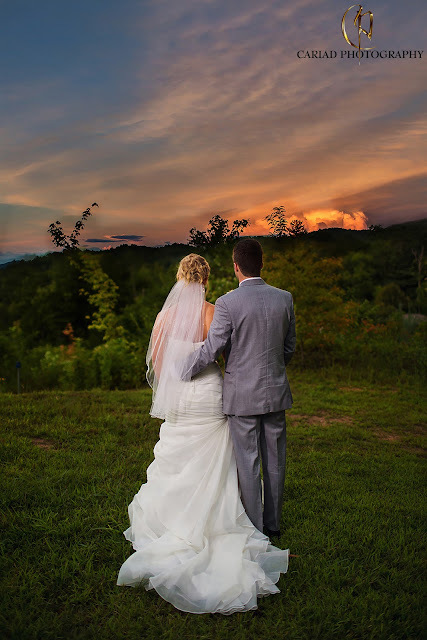 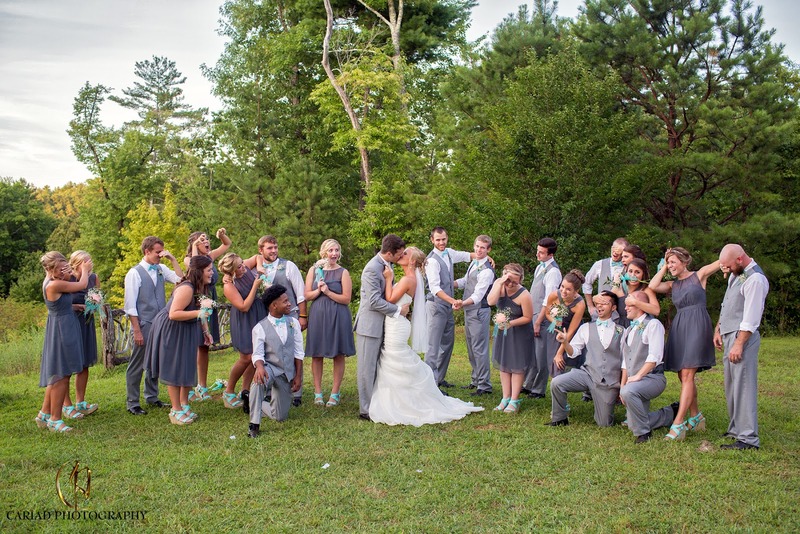 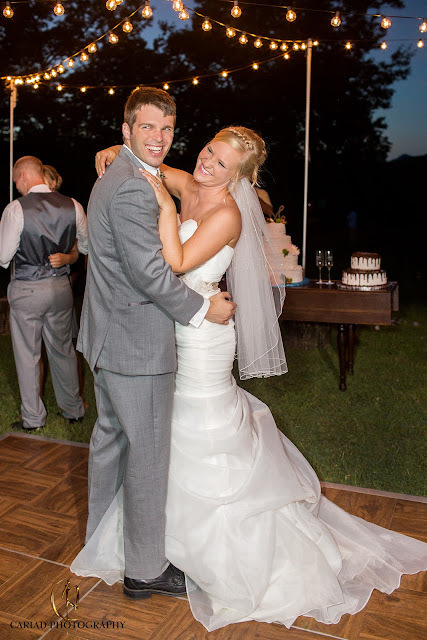 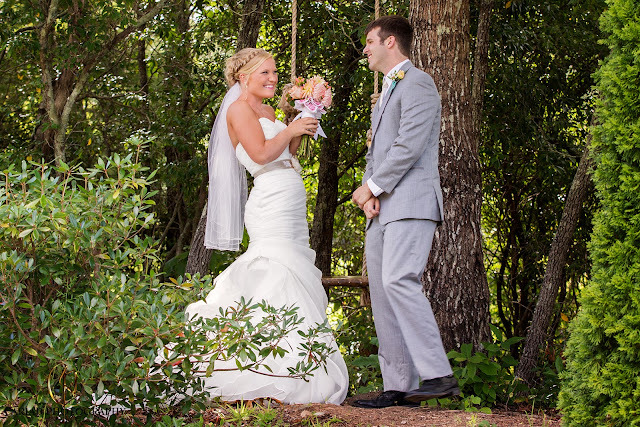 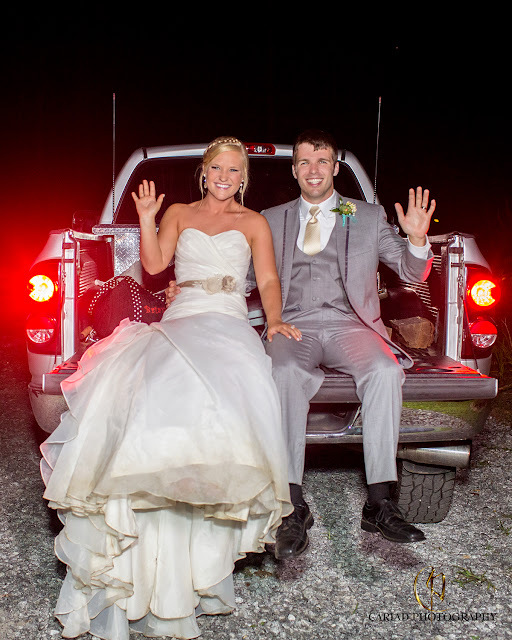 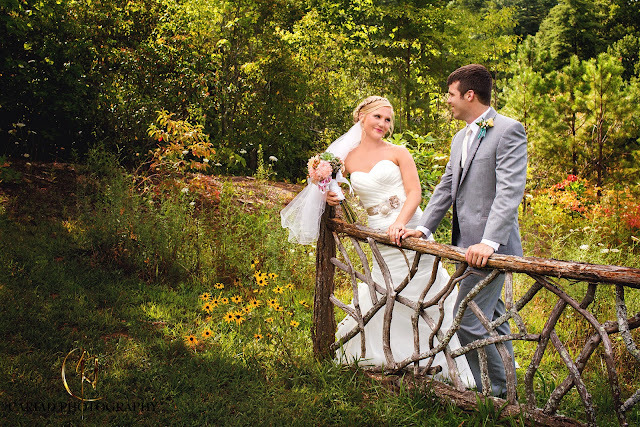 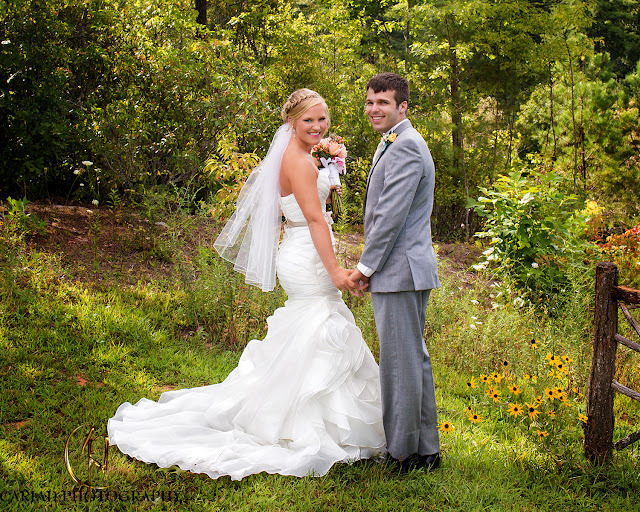 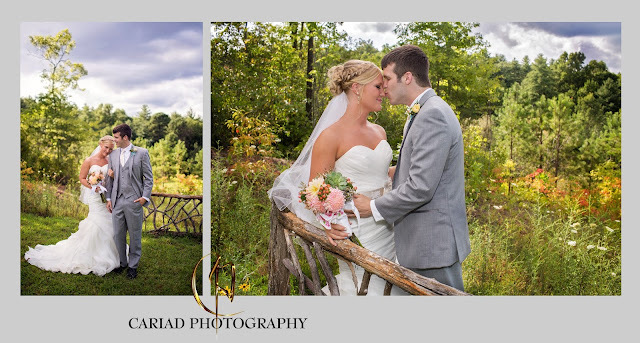 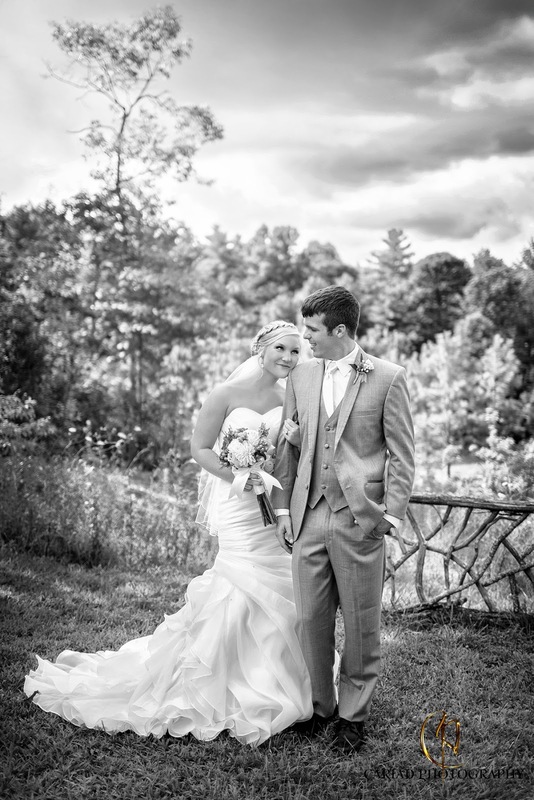 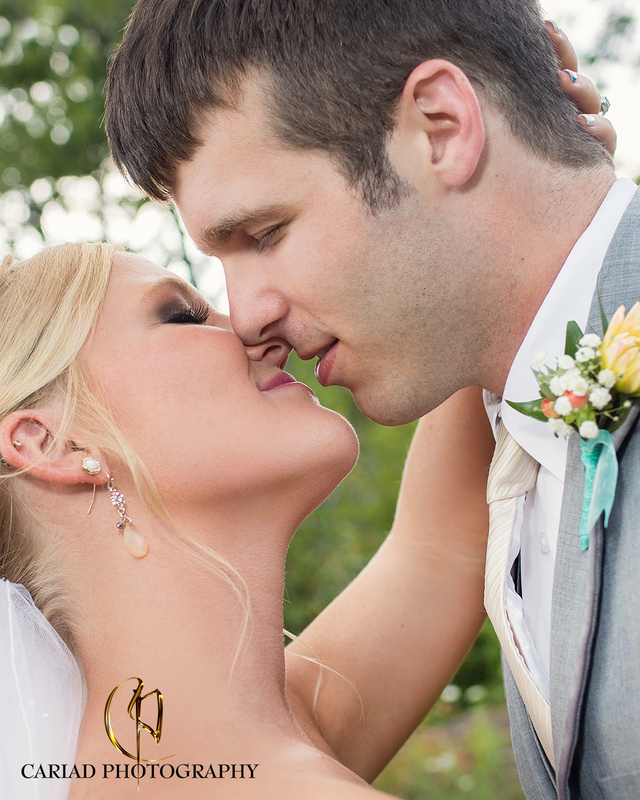 Brianna and Justin wanted an outdoor wedding and Splendor Mountain was a perfect fit for them. 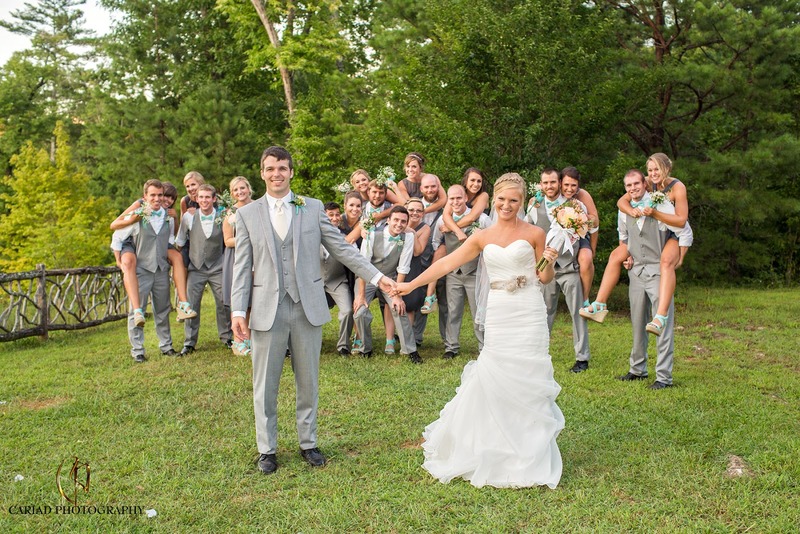 They were blessed with a wonderful day.........beautiful weather and a lot of their friends came and joined them for their special day. 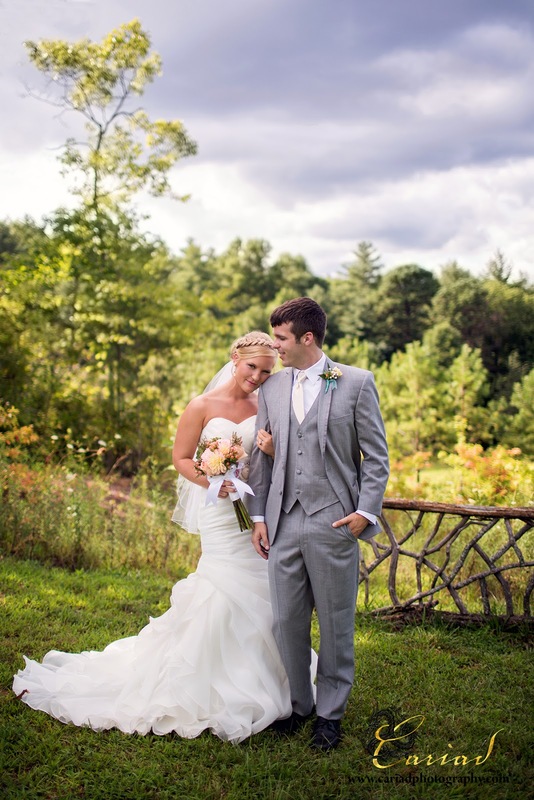 Brianna looked so lovely in her stunning gown and Justin as well in his grey tux. 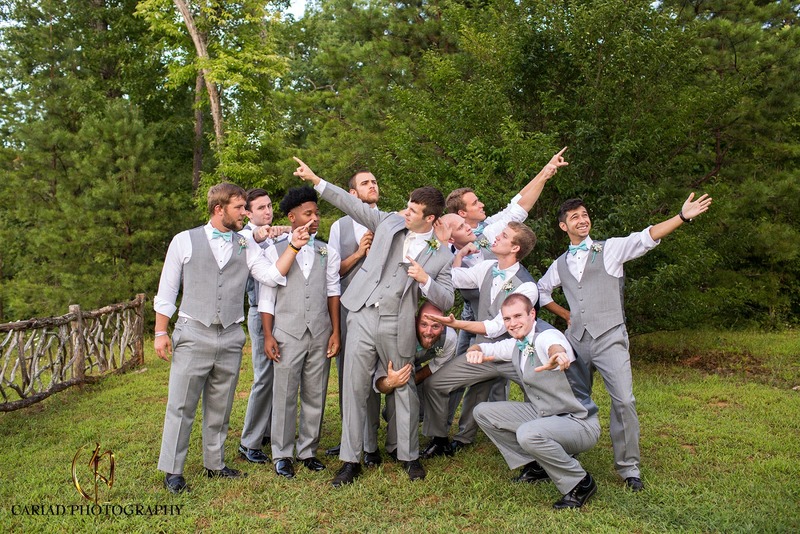 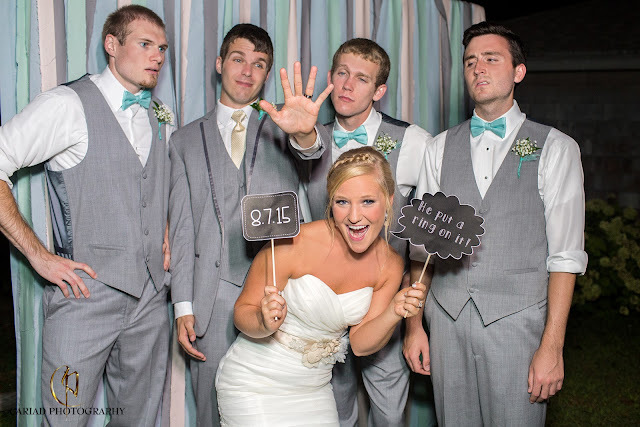 We loved that the groomsmen wore vests instead of jackets which was perfect for a summer wedding. 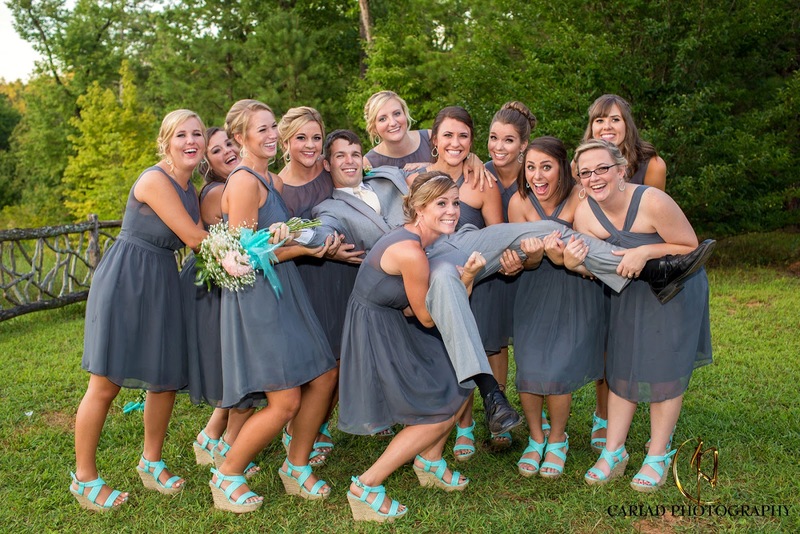 All the girls dresses were soft and flowing in a color we don't see very often at weddings but a perfect choice. 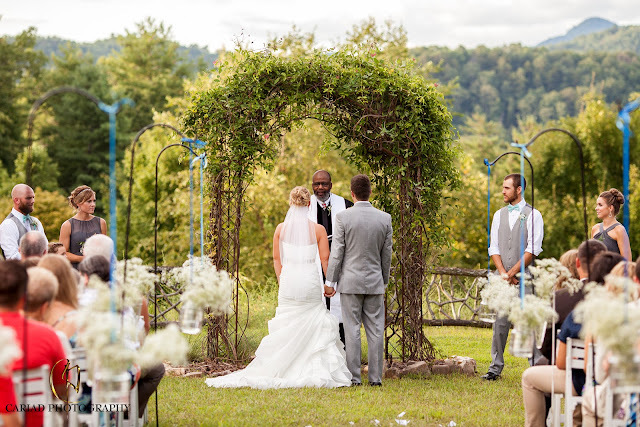 The flowers were designed by Buds and Blossoms in Clayton. 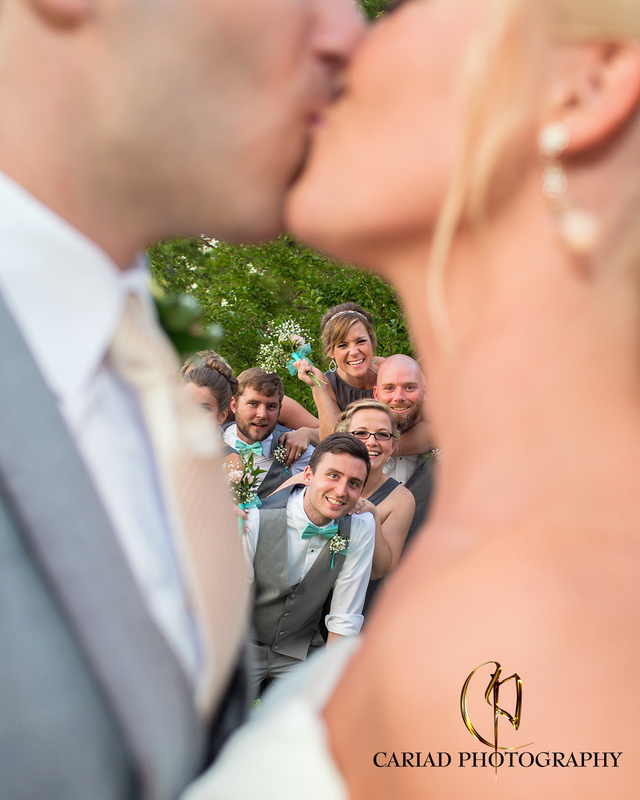 At the reception of this late afternoon wedding the guests were served breakfast all the way down to pancakes.........also a lovely and unusual touch. One of the things we loved personally was the incredible strawberry lemonade........I would give anything to find out how that was made. 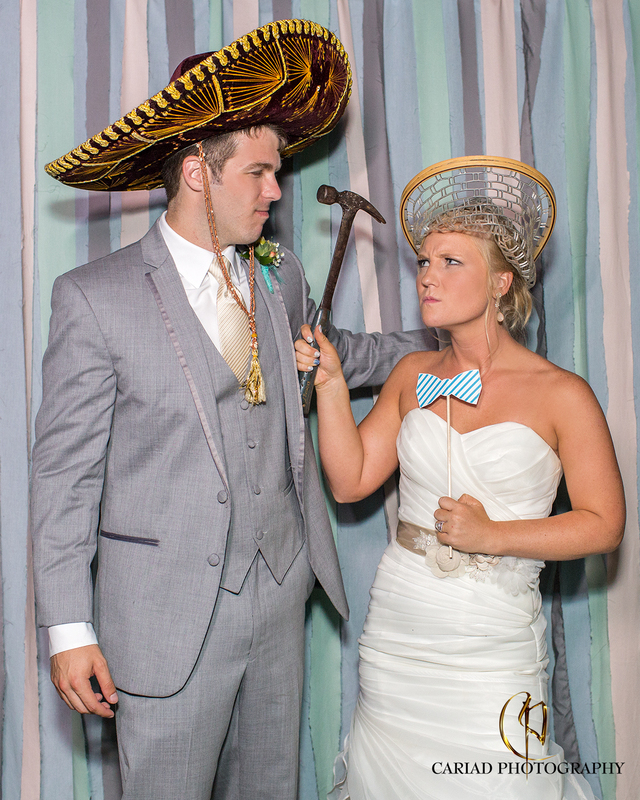 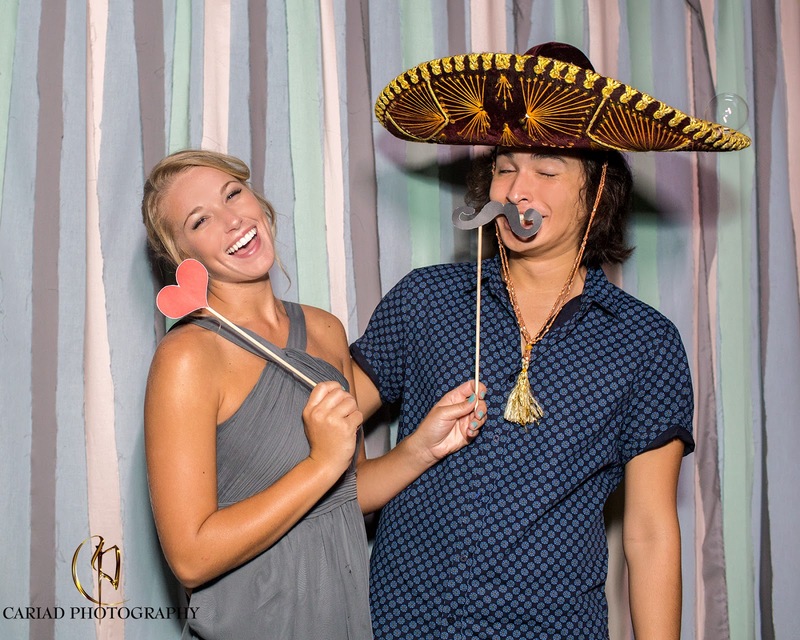 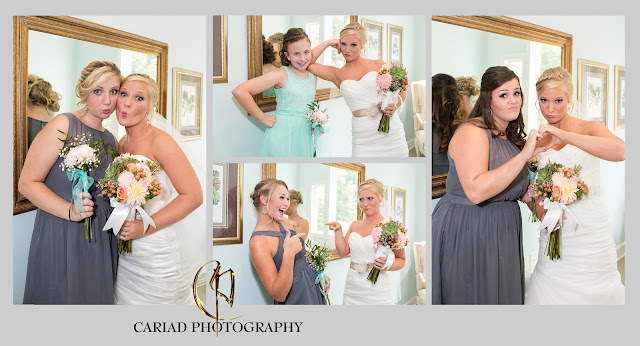 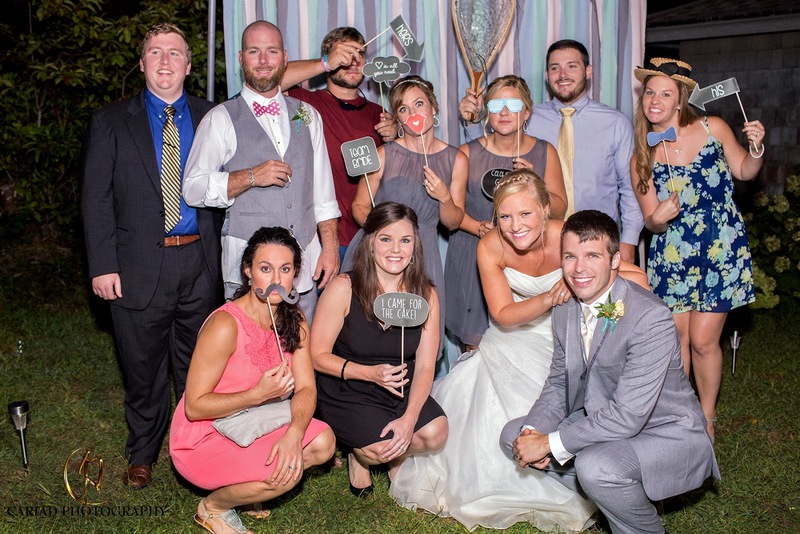 We had so much fun photographing at their home made photo booth....... some of the people really got into it, but that was to be expected the entire Bridal Party was a lot of fun. 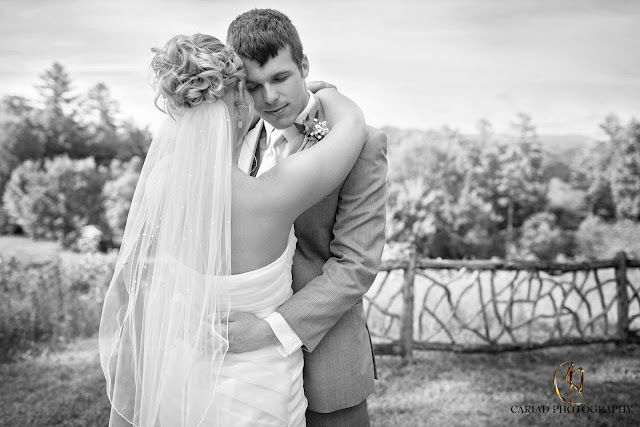 I am almost done with the edit of the wedding and hope to be done before our couple gets back from their Jamaica honeymoon. Here is a little preview of all of their photographs.